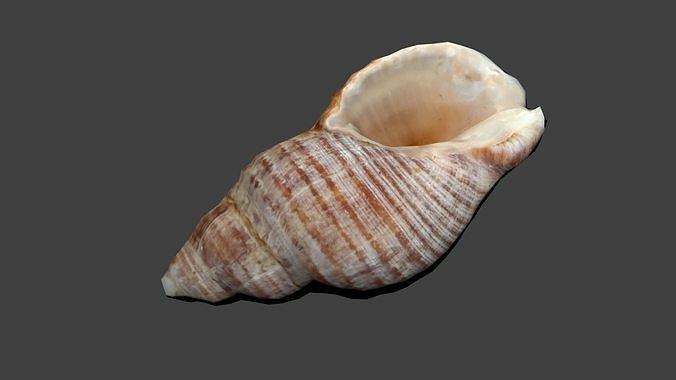 This is a low poly model produced using photogrammetry on a real life shell. Preview images were rendered using blender's native render engine. Thank you for your interest in my model. If you have any questions, feel free to contact me.